Navigating the festival circuit can be tricky, but these expert panelists are here with your field-guide to maximizing your film’s festival run. Learn tips on how to advance yourself as an artist and gain insight into the process of programming from Canada’s top Festival insiders. This panel will feature Chantal Chateauneuf (Celluloid Dreams), Jenna Dufton (Inside Out, OUTEast Film Festival), Aisha Jamal (Hot Docs, Syria Film Festival) and Angie Power (VP, Publicity & Promotions at D Films). Angie Power is a seasoned publicity and promotions professional with twenty years of experience in the film industry. She began her career with Lions Gate Films, which was renamed Maple Pictures in Canada and subsequently acquired by Alliance Films in 2011. It was at this time that Ms. Power formed her own communications company which she operated until 2013, when she joined the team at Allied Integrated Marketing as Director. Ms. Power currently holds the position of Vice President, Publicity & Promotions at D Films Corp., a Canadian independent film distributor and producer. She has worked on such acclaimed films as The Hurt Locker, Precious, The Grand Budapest Hotel and many others throughout her career. Ms. Power holds an Honours Bachelor of Arts degree from the University of Toronto. Aisha Jamal is a Toronto-based film programmer, filmmaker and College professor. 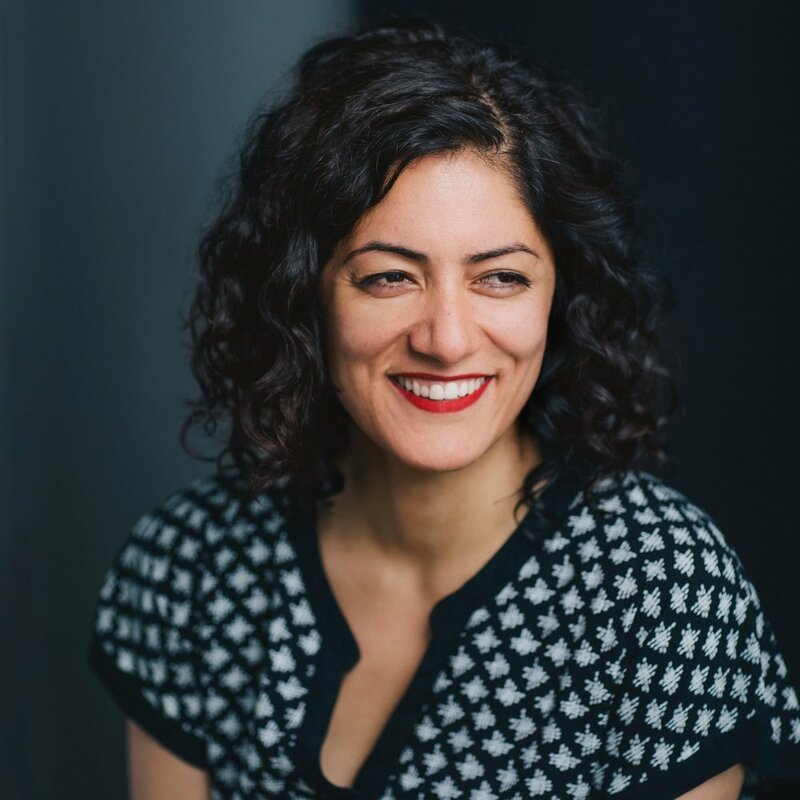 She is Canadian programmer at Hot Docs Canadian International Documentary Festival and Head of Programming at Syria Film Festival. Her documentaries have screened at festivals and venues worldwide. She is currently working on her first feature-length documentary called A Kandahar Away for the Documentary Channel. Aisha also teaches film theory and history at Sheridan College in Oakville, Ontario. Jenna Dufton is the Programming Manager at Inside Out and the Director of Programming at OUTeast, Atlantic Canada's queer film festival, which she co-founded in 2011. She has programmed for the Atlantic Film Festival, Viewfinders Film Festival for Youth, and WIFT-Atlantic's Women Making Waves conference. She has held her position at Inside Out, as senior programming staff for the Toronto and Ottawa LGBT Film Festivals, since 2015. Chantal Chateauneuf is the Manager, English Language Operations & Acquisitions at Celluloid Dreams. Chantal Chateauneuf recently joined Celluloid Dreams as Manager, English Language Operations and Acquisitions. Prior to Celluloid, she spent nearly five years in both international sales and domestic distribution at Mongrel Media. Chantal was named a Future Leader in Sales & Acquisitions by Screen International in 2017, and holds a B.A. in Art History from McGill University. Jenn Brown is a film and theatre artist from outport Newfoundland. She received a Bachelor of Fine Arts from Memorial University’s Grenfell Campus and has a diverse career history with not-for-profit arts and cultural organizations. Jenn has worked with the St. John’s International Women’s Film Festival since 2013. This is her third Festival as Executive Director. She is Co-Chair of the Cultural Artists Plan for Emergencies (CAPE) Fund, Board member of the Women’s Work Festival, and founder of the new Bonavista Film Festival.